In recent times the World Automobile sector is growing in a very rapid rate despite of the current economic meltdown. In India to Automobiles markets are emerging in very fast rate. Most of the young generation in India is very keen about the new cars in Indian cars markets. 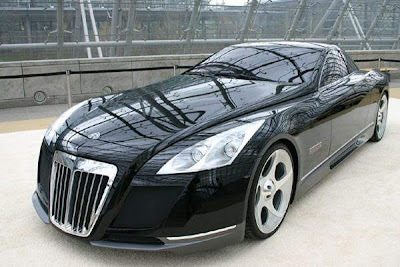 Cars are very popular among the youth and business class of Indian. Hence there is a big market for Four Wheelers in India and to grab this huge cars field many companies are launching their new and hottest range of cars to fire up the Indian roads in the new season of 2010. The undisputed King of Indian Two-wheeler market Bajaj Auto is all set to launch its first maiden car model 'Bajaj Lite' in Indian roads in 2010. 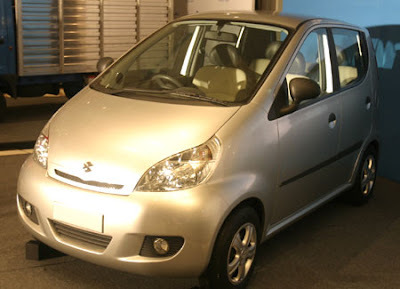 Bajaj Auto describes this car as low cost but high tech, Bajaj Lite is going to be a small public car. The Bajaj Auto bringing out this small car in collaboration with Renault and Nissan in the Aug of next year in the cost of around 1 to 1.5 lakh. The engine of this car should be 800cc with 4 person sitting capacity. The car has been designed by the Bajaj team at Akurdi, near Pune. Bajaj has done away with the centre panel and placed the two front seats touching each other. The gear shaft has been mounted on the dashboard. This Bajaj maidan small car going to explorethe Indian Cars market in the mid of 2010. Now its official that one of the giant in the luxury car market Audi will soon launched its international models like Audi Small car, Audi Q3 by 2010. Others models which are likely to hits the Indian roads by 2010 are Audi Q1, Audi A1, Audi A3, Audi A5, Audi A6, Audi S5, Audi new Q7, Audi TT RS, Audi R6, Audi R3 and Audi A7. 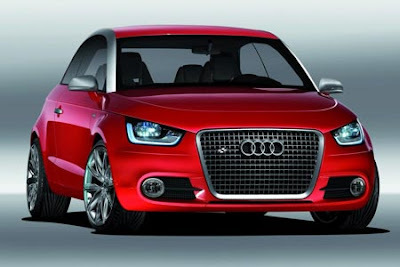 In the Aug of 2010 Audi will launch its Small car for Indian consumers. 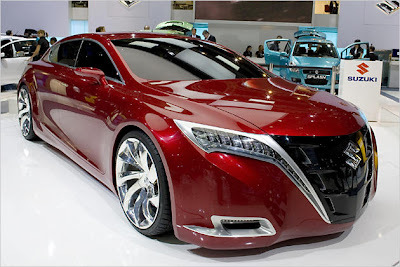 This car is going to be a diesel car with 600cc engine. In this small car only four persons can sit. This small car of Audi is coming with 5 manual gears. This is going to be the first cheap car with 2 airbags. The new four wheeler power house in India, Ford is all set to launch 8 new models of excited cars in India by 2010. The Ford India has set its eyes on the small cars Market in the country and is assessing the market potential as well. The Ford new models of cars which expected to hitthe Indian automobiles markets in coming season are Ford Focus, Ford New Fiesta, Ford Small Car (Figo), Ford Fiesta 1.6 Diesel, Ford Kuga, Ford New Mondeo, Ford New Fiesta Hatch and Ford New Endeavour. The Ford India is all set to launch its small car Ford Figo in the early season of 2010. This car mainly produces for the country's domestic middle income group market and for export. The starting price of the Figo car would be Rs 3.60 Lakh. This Fordsmall car is coming with 1200cc petrol engine with 75BHp power. 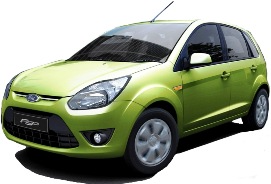 This Ford India new small car, the Figo, will be produce at a newly expanded manufacturing facility in Chennai. The King of Indian four-wheeler market Maruti is all set to launch and explore the 8 new models of excited cars in India in the coming season of 2010. Maruti is a top seller in the small car segment. But Maruti now wants to explore the middle segment automobiles market of the India. The Maruti new models of cars which expected to explore the Indian automobiles markets in coming season are Maruti New Swift, Maruti Grand Vitara Diesel, Maruti XL7, Maruti APV, Maruti Kizashi, Maruti SX4 Crossover and Maruti Jimny.